When the world is running down, you make the best of what's still around. 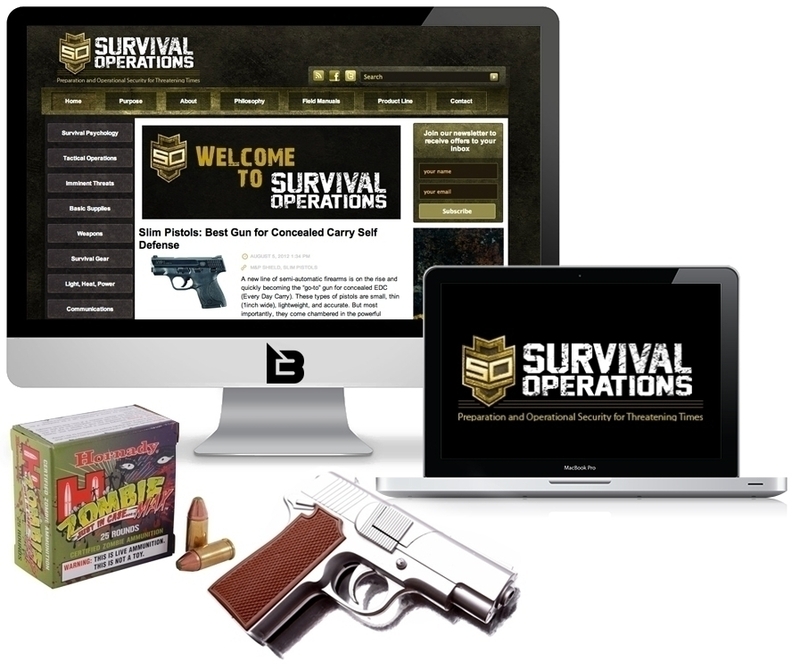 Survival Operations is a blog/news website focusing on preparation for if the $hit ever hits the fan (SHTF) helps you prepare for threatening times and other such apocalypses. We created the logo and website for our client.